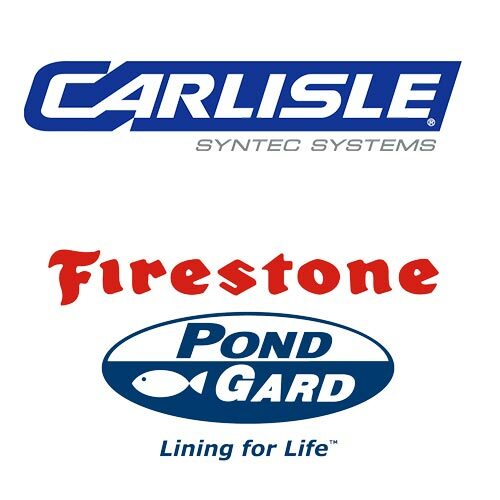 Carlisle and Firestone Carlisle's fish-friendly AquaTough EPDM pond liners combine design flexibility, long-term durability and easy installation, making them an ideal choice for a variety of waterscape applications. Firestone PondGard EPDM geomembrane is engineered to provide dependable performance in a variety of critical containment applications. Based on EPDM (ethylene propylene diene terpolymer) synthetic rubber, PondGard is a highly flexible, stable waterproofing membrane. Specially formulated to be safe for fish and plant life, PondGard can easily be shaped to fit the unique contours of any size pond or complex landscape feature..
Firestone PondGard EPDM geomembrane is engineered to provide dependable performance in a variety of critical containment applications. Based on EPDM (ethylene propylene diene terpolymer) synthetic rubber, PondGard is a highly flexible, stable waterproofing membrane. 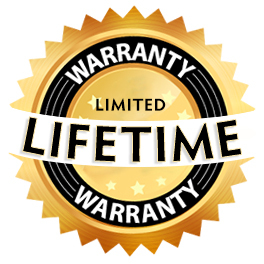 Specially formulated to be safe for fish and plant life, PondGard can easily be shaped to fit the unique contours of any size pond or complex landscape feature.